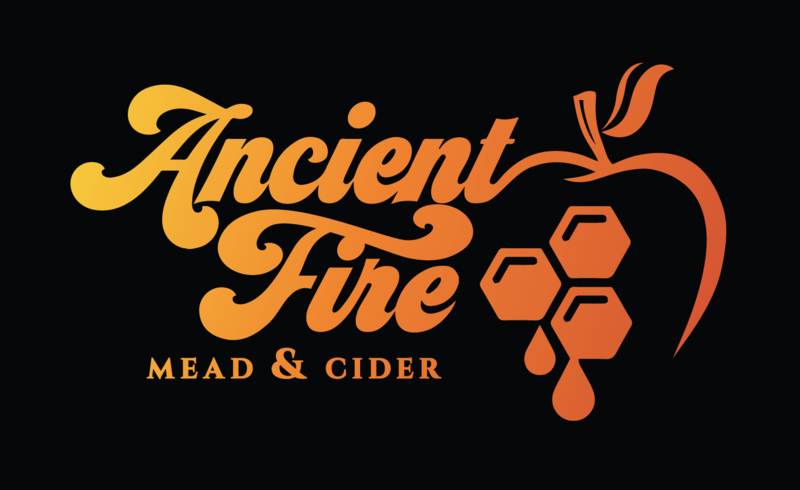 There are many different techniques that can be applied in the process of making mead, and the vast resources available both online and in print can both inform, but also overwhelm. It is probably a sign of a boom in mead and meadmaking interest that there is so much information available, and making sense of it all takes so much time. Really, that can’t be all there is, can it? Not all the detail has been provided in the steps above, so you will need to do a little homework, but trust us, that can be both inspiring and a lot of fun! And where you go from here is as much art/taste/preference as it is science. There are many great resources to help you understand how the other styles of mead can be made and additional measurements and techniques that can be applied, all of which can help you take your meadmaking to the next level. A full set of books and links can be found in the Resources page, several of which have also been presented below.